Most of us are used to relying heavily on email for project and office communication on a day-to-day level. It's usually the most convenient tool to hand and near impossible to beat when it comes to speed. 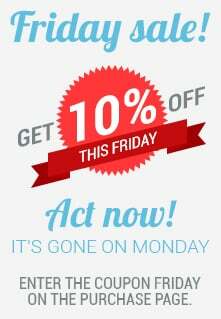 There is a risk, however, of valuable information getting trapped in your email client down the line and sooner or later you'll find yourself looking for a PST converter to take control of your data. That's where our Total Outlook Converter Pro software comes to the rescue. Whether it's for further processing or simply archiving, Total Outlook Converter Pro can handle the conversion of any number of email files and gives you excellent options for fine-tuning the output throughout. Total Outlook Converter Pro can blaze through PST and OST files with equal ease and PST to XHTML conversion couldn't be simpler. Images are also expertly handled - regardless of whether they're attached or linked - and, as a bonus, the software can also process contacts and calendars. You'll also be able to handle emails from different time zones with ease and enjoy the ability to exclude certain fields from emails according to your requirements. 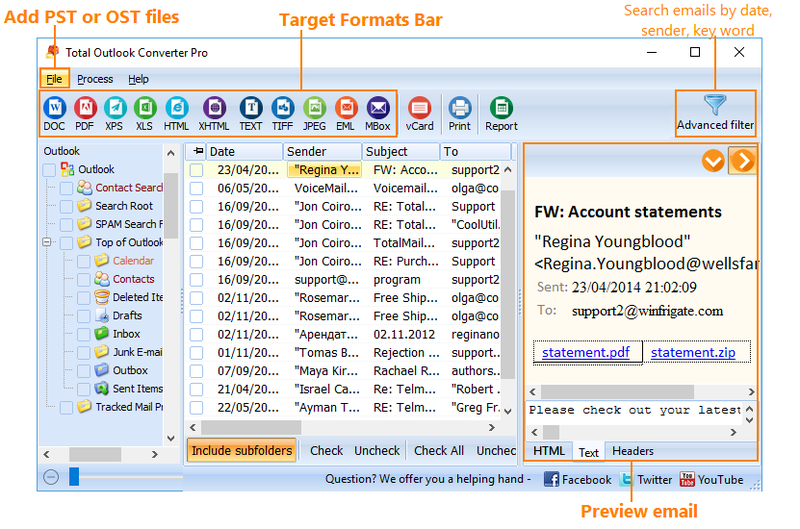 Where Total Outlook Converter Pro really comes into its own however is in handling email attachments. 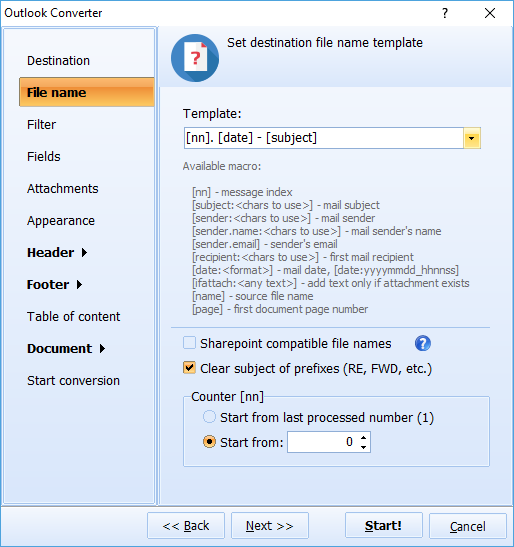 In addition to being able to split out the attachments per email, the software is also capable of converting attachments on the fly to a range of defined output formats including XHTML, TXT, DOC, PDF and many more. It's a powerful piece of functionality that stands to save you and your team a huge amount of time when you're, for example, attempting to convert PST to XHTML with attachments. Finding those files to begin with also couldn't be easier. 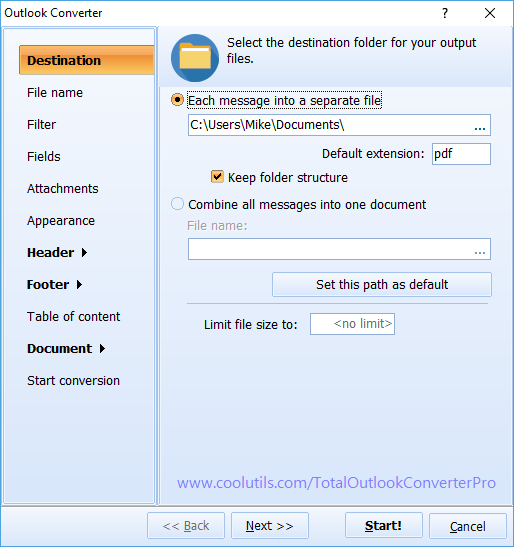 Total Outlook Converter Pro comes with a convenient Find Outlook Files option to help you track down emails no matter where they are on your system. We've been producing high-quality conversion software for satisfied customers worldwide for over ten years and we're proud to stand behind every product we sell. That's why we're more than happy to let you discover the difference Total Outlook Converter Pro could make to you and your team by downloading a fully-featured, 30 day free trial and testing it for yourself. Get your copy today!